Viva Consult Company with support of Port of Hamburg Marketing is pleased to announce the International Conference «European Intermodal Logistics 2018: shaping the future», held in Hamburg, Germany, May 24, 2018, which is a must-attend event for the supply chain and transport logistics professionals and provides delegates with engaging, thought-provoking sessions and invaluable networking opportunities. The program is focused on the key aspects of the sea freight, railway and road carriage in Europe. 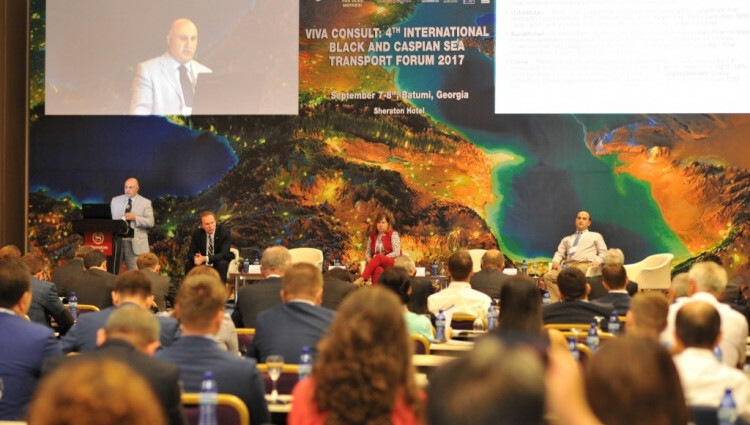 All other details you may get following the link (http://viva-consult.com.ua/en/european-intermodal-logistics-2018/). The delegates will have a chance to participate in sessions, panel discussions and workspaces. +38 063408-23-24 or by e-mailing us info@viva-consult.com.ua.